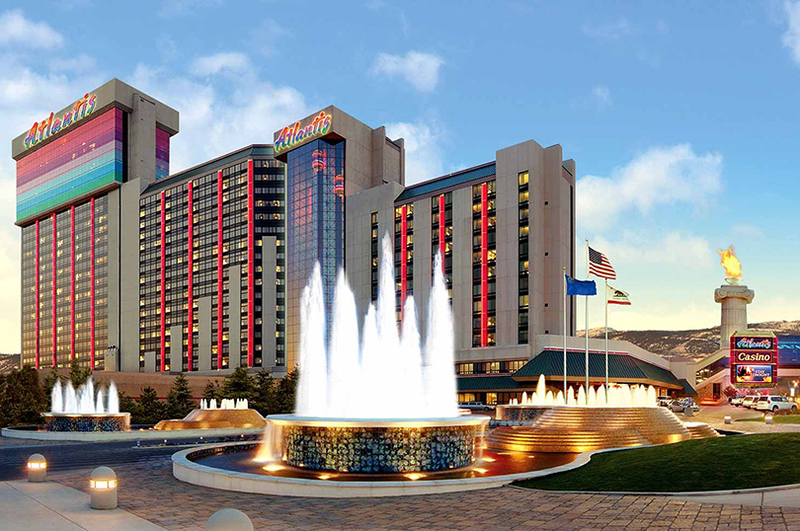 Work directly with Vanity Entertainment in Reno on July 7th for an exclusive internship experience for fashion show production. Build your portfolio with this internship opportunity with hands-on learning & providing day-of coordination support. Get your foot in the door with this amazing opportunity to work alongside famous designers, models, and celebrities. Internships available from event management positions, designer assistant positions, model choreography, event registration staff to VIP hosts and more. 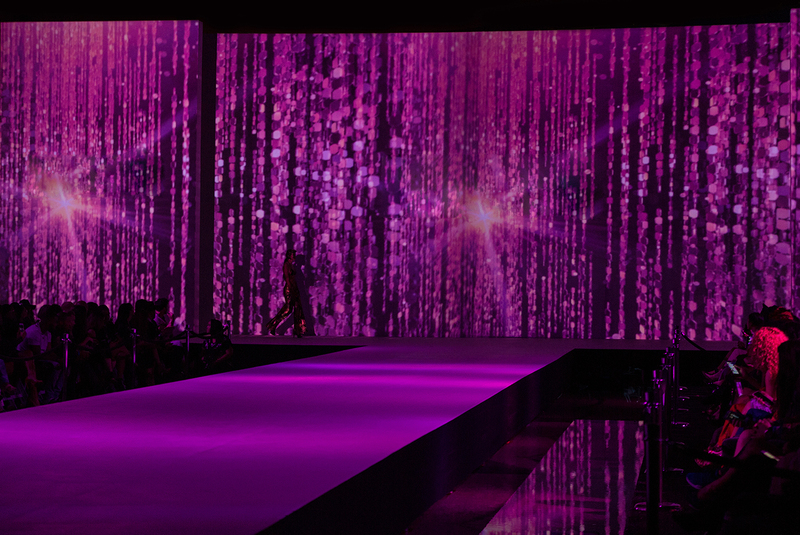 Network with fashion industry elites and be a part of producing this world-class event. 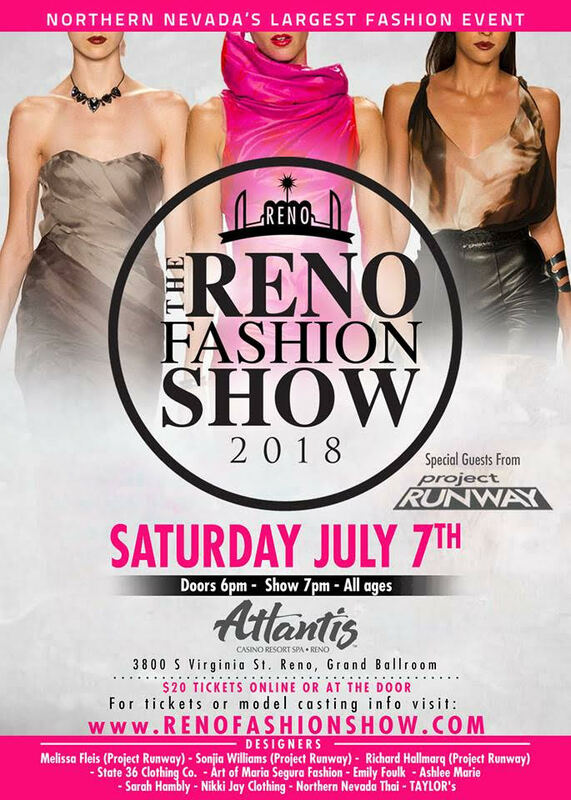 The Fashion Show Production (FSP) Course is required and includes an all-access pass to fashion shows and parties, along with the opportunity to qualify for an internship position at The Reno Fashion Show. Must be a graduate/alumni or current student of Lovegevity’s FSP course. *Plus one-time application fee for internship. Looking for the first 3-4 interns who are accepted for this internship.